The Sims 4 celebrates the heart and soul of the Sims themselves, giving players a deeper connection with the most expressive, surprising and charming Sims ever in this single-player offline experience. The Sims 4 encourages players to personalize their world with new and intuitive tools while offering them the ability to effortlessly share their creativity with friends and fans. 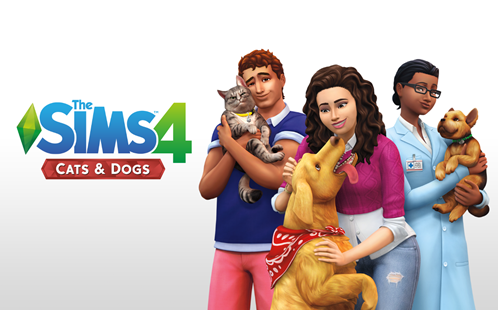 7/31/2018: The Sims 4 Cats & Dogs is now available on PS4 and Xbox One. 3/7/2018: The Sims Mobile is now available for Android and iOS devices.